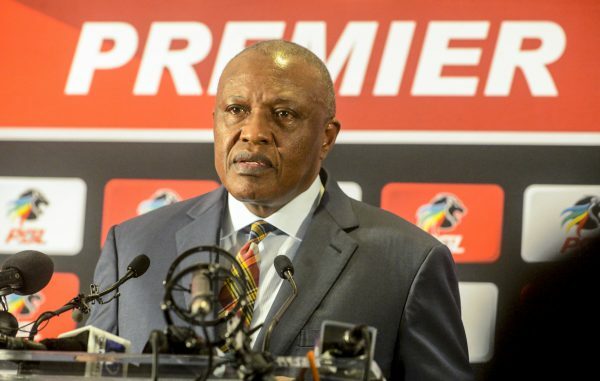 The South African Football Players’ Union has denied receiving R10 million from the Premier Soccer League. This comes after the PSL released a statement claiming they gave the union the money as part of the collective bargaining agreement. “We reject these lies from PSL with the contempt it deserves, how can the league tell such lies!? We have not received R10 million from the league or anything closer to that. 2012 we signed the CBA But they didn’t honour this part. They must prove it & show where they paid this money (sic),” read a tweet from Safpu.